Last night at a glittering ceremony at the Rum Warehouse in Liverpool, Brethertons picked up the ‘Conveyancing Firm of the Year’ Award for the Midlands at the Eclipse Legal Modern Law Conveyancing Awards. The firm, spanning Warwickshire and Oxfordshire, are delighted to have been announced the winners of the prestigious accolade at the ceremony hosted on the 13th July at the Rum Warehouse, Liverpool. The awards were judged by high profile industry representatives from the Land Registry and Home Owners Alliance, as well as practising conveyancing solicitors and prominent figures in the sector such as the manager of industry website Today’s Conveyancer. Brethertons’ award winning conveyancing services range from buying and selling properties to re-mortgages and transfers of equity. 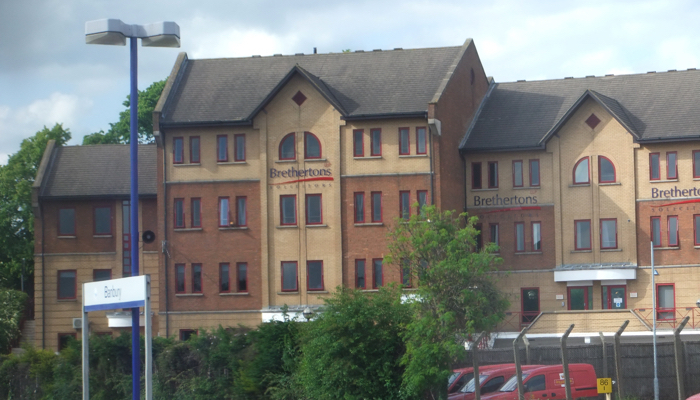 If you would like to know more about our award-winning services, visit the Brethertons website at www.brethertons.co.uk Alternatively you could call us on 01295 270056 or drop into our offices. Our Conveyancing teams are available 8.30am-5.30pm Monday to Friday and 9.00am-12.30pm on Saturday.